Gesha Village’s goal is to be the finest, most environmentally conscious coffee farm in Ethiopia, with uncompromising commitment to quality in every step of cultivation and processing, and the ultimate dedication to our employees and to our customers. 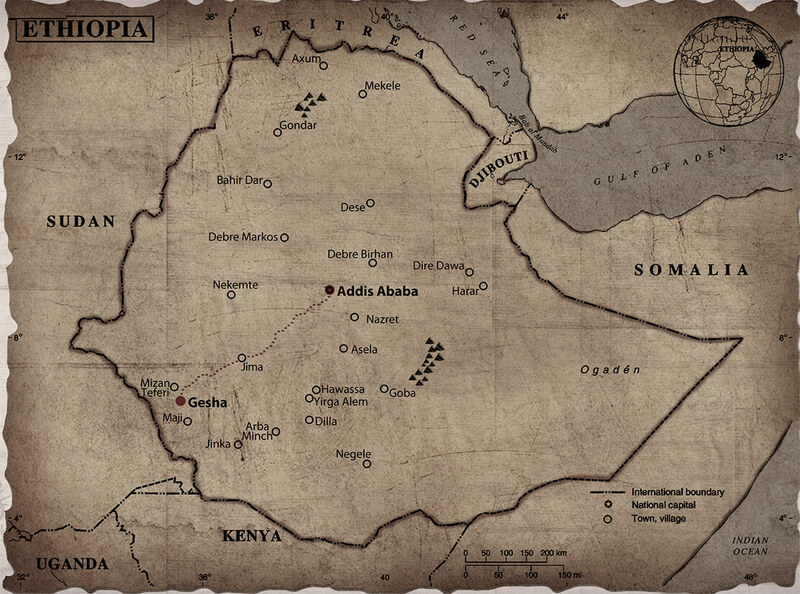 We seek to connect the world to Ethiopia and reveal all of its beauty within a perfect cup of coffee. 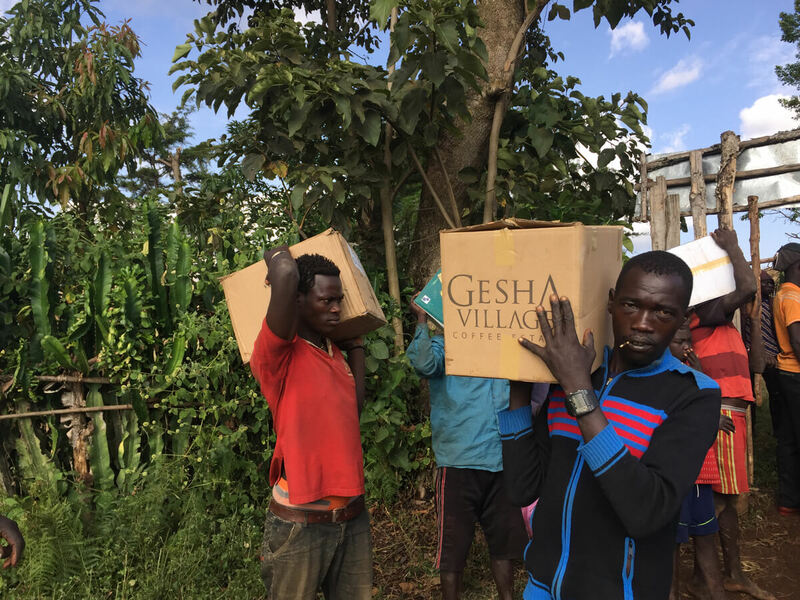 At Gesha Village we feel a firm responsibility to preserve the environment in which we grow coffee, and we strive to minimize our impact as much as possible. Our agroforestry farming approach seeks to strike a balance between the commercial management of the farm and the original environment of the land, honoring our setting while producing a superior-quality coffee. 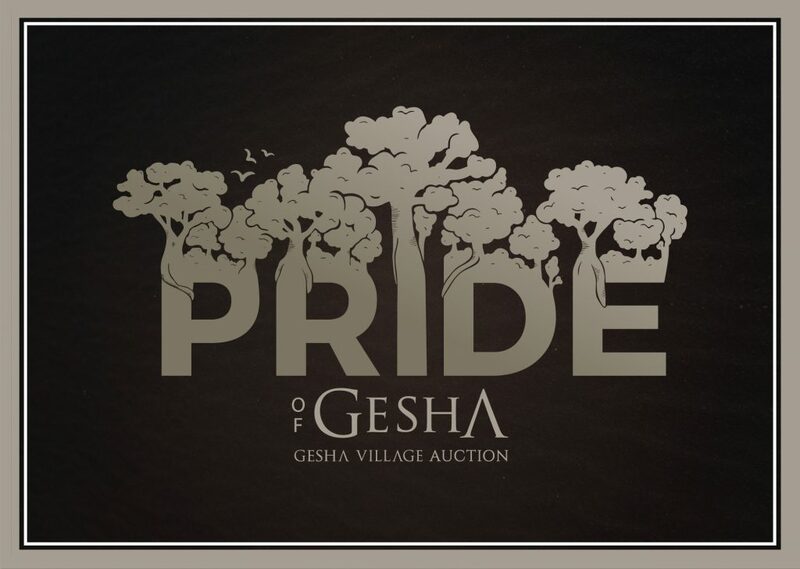 When we arrived at the land on which we built Gesha Village, about 25 percent of the land had been deforested. We paid special attention to revitalize the terroir with native trees that would function best in this environment. We conducted an environmental study from an agroforestry expert to advise us. We planted these trees at a moderate density of 2,000 trees per hectare, pairing them with more than 30,000 native shade trees to provide the proper balance of biodiversity and create a sustainable ecosystem for the coffee. We view water as a precious resource, and the processing methods we employ are meant to use water in a responsible fashion. 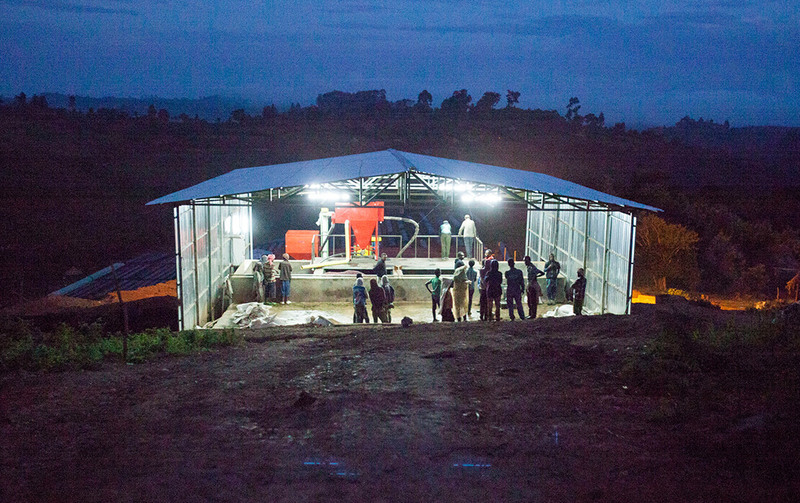 In our washed processing, we use modern eco-pulpers and demucilagers in order to use as little water as possible from the rivers. We use a recirculation system to further help our conservation, as well as an extensive natural treatment solution to filter the wastewater. 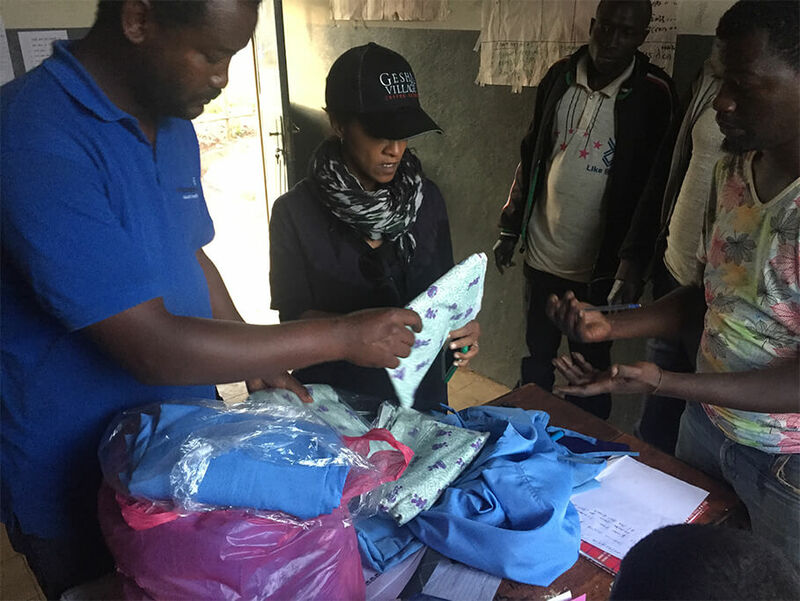 We also prioritize the reusing and recycling of materials. We compost all of the coffee pulp that remains from our washed-process coffee. 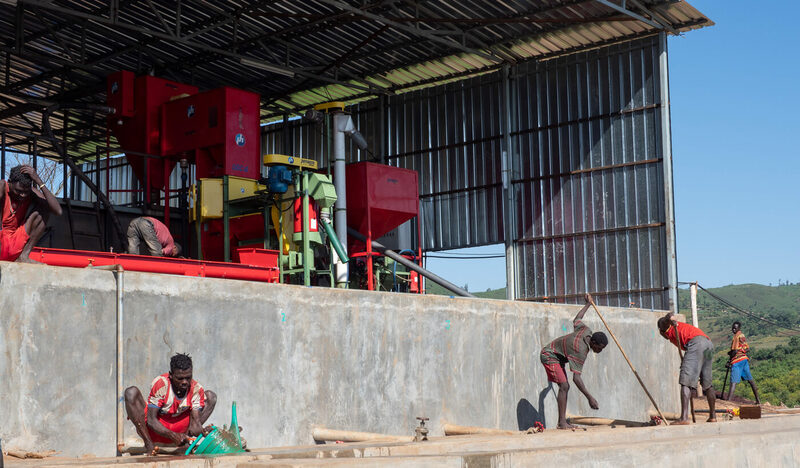 In 2018, we installed new hulling equipment for our natural-process coffee, which allows us to reuse the dried coffee husk for mulching and sustainable fuel use. 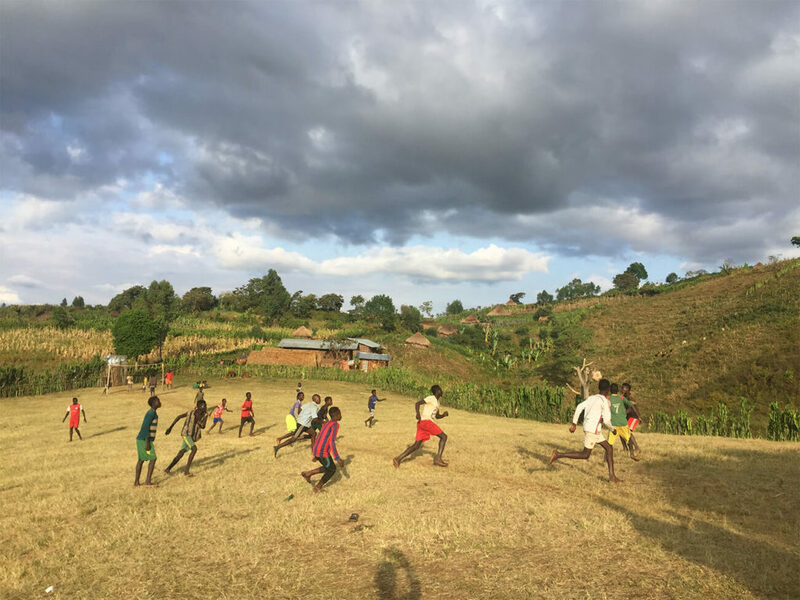 Through the Gesha Village Foundation, which we started in 2013, we’ve continued to support the two schools adjacent to Gesha Village with school supplies, sports equipment, desks and benches, construction materials for new bathrooms, and clinic supplies including solar lights, maternity gowns, and other necessities. Gubalangi means “let’s relax and converse” in the Meanit language. In 2017, we started a yearly farmer-to-farmer think-tank workshop, titled Gubalangi, providing educational opportunities and information exchange to farmers. 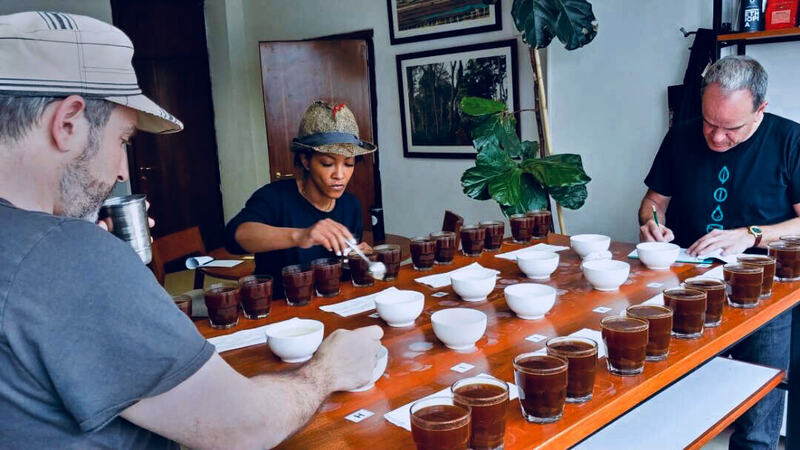 Hosted at the farm, these workshops are led by Gesha Village’s management team as well as visiting local and international specialty-coffee experts. 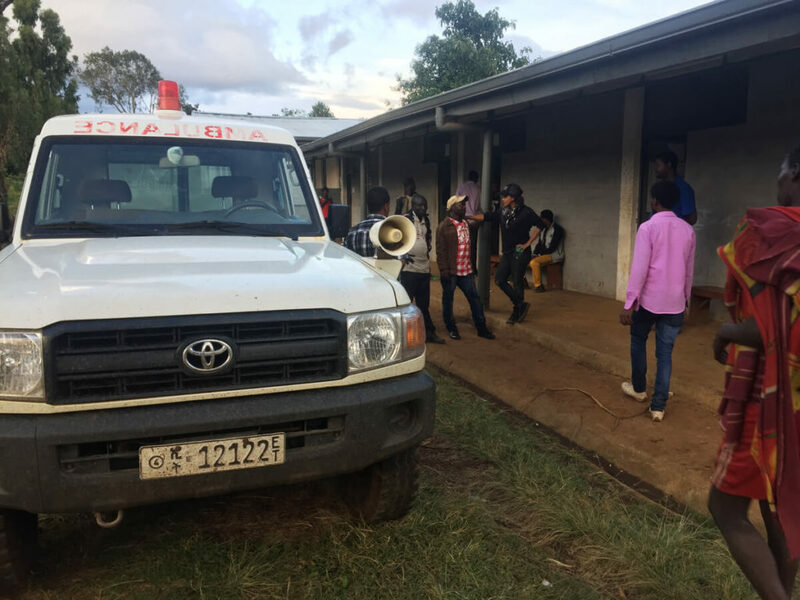 The goal is to provide Ethiopian coffee farmers with information on farming best practices, challenges, and solutions, helping them work and grow together as a whole for the growth of the country’s coffee industry.